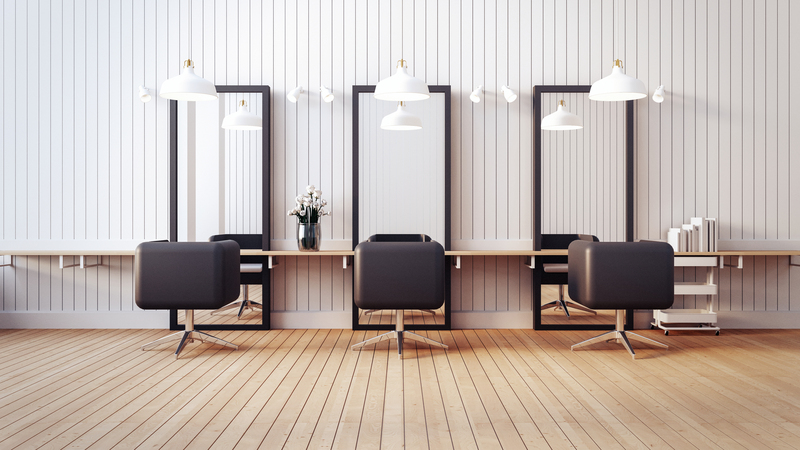 When running a hair salon, managers and owners might be looking into marketing it on social media. In case they have already done it, they might have not achieved the results that they might have expected. Social media is an effective way to spread awareness about the services and products they offer, engage potential and current customers and create brand loyalty among clients. 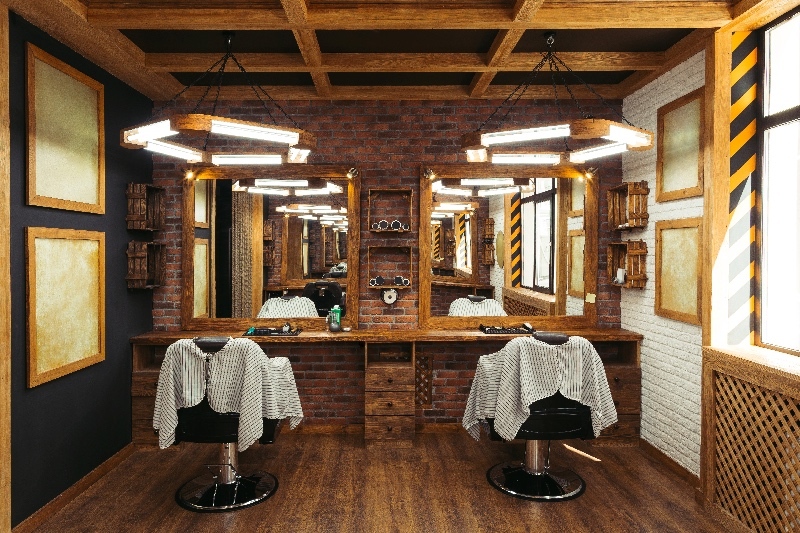 Social media offers hair salon owners the possibility to reinforce what makes them unique on the market. Social media is increasing and it is crucial for hair salons to know how to get in touch with their clients and use platforms like Twitter, Facebook and Instagram. When posting on social media, salon managers have to entice their customers to crave more communication and interaction. The content they are posting has to be interesting and engaging to the people who are going to read it, and the writer has to be sure that they provide readers with new sources of information. 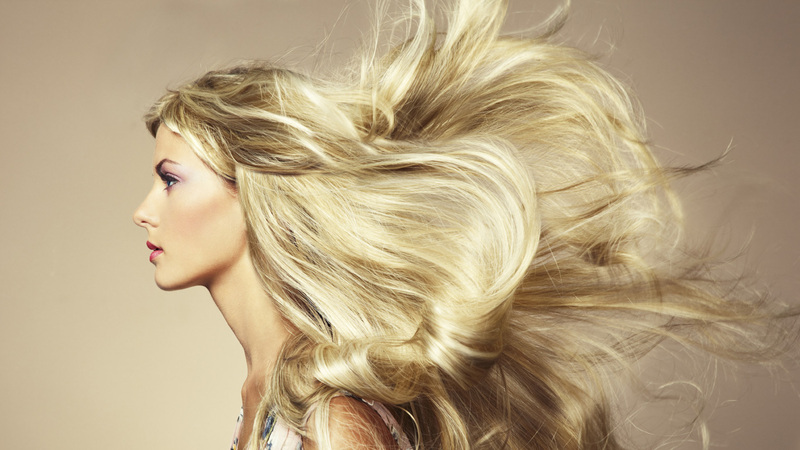 It is important to post information, facts and photos that are in line with the salon’s brand image and which are considered appealing by the target audience. For example, if the beauty center has a modern and fun feel, the posts should match this theme. But if it is designed based on an old school theme, then the pictures and tweets should follow this idea. Facebook is the perfect tool to post photos, share services and promote unique offers. This platform allows business managers to spread awareness of their brand. A great number of people are members of this social media site; therefore, it is the right medium to communicate with clients. When writing posts for Facebook, it is important to design them in such a way that clients want to offer their opinion on the subject. For example, questions can be a great way of starting a conversation with customers. Also, it is important to post a lot of pictures, because Facebook is an amazing visual medium. Instagram is seen as the newest member of the social media family. 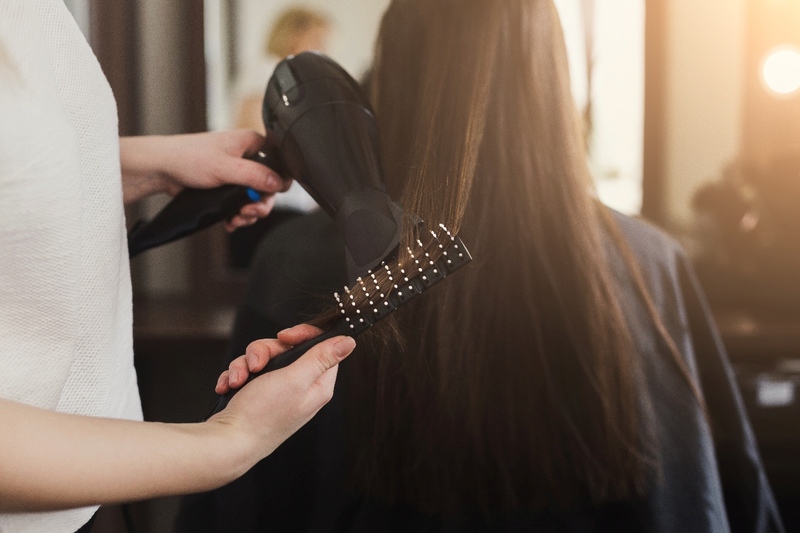 By posting pictures on this social media website, salon managers market their business and show potential customers the fun part of their services. It is important to post quirky photos that follow their brand theme. When posting on Instagram, it is important to use trending hashtags, because in this way more users will be drawn to the Instagram profile, and will find about the salon’s existence. It is important to use hashtags that point to the location of the salon. In this way, potential customers will know of the location of the salon when they’re looking for a beauty center near them. It is important to showcase the stylist’s talent with before and after pictures. Instagram can be used to show the results obtained in the salon. These pictures have the power to grab clients’ attention, so it is important to post them regularly. These media marketing tips help businesses gain new clients, retain them through brand loyalty, and create an interactive relationship with them.